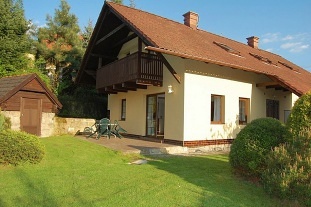 Pension Olda - Hrubá Skála - accommodation with a swimming pool Bohemian Paradise. 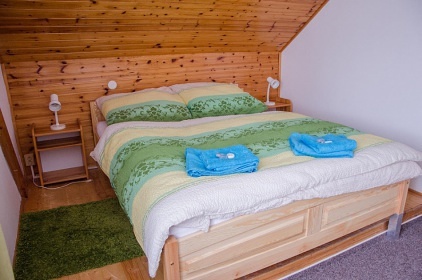 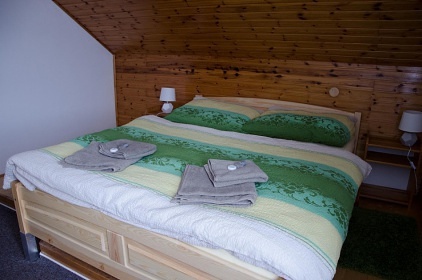 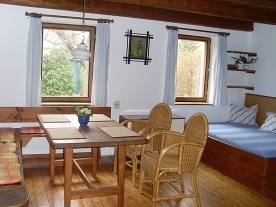 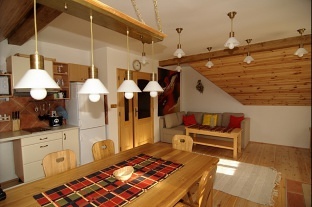 The family-run guesthouse offers comfortable accommodation at a high level. 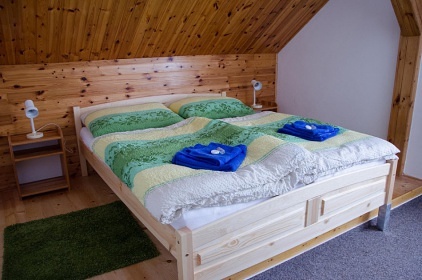 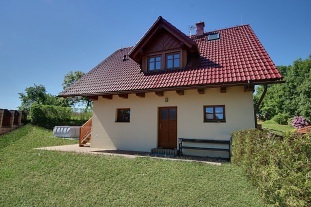 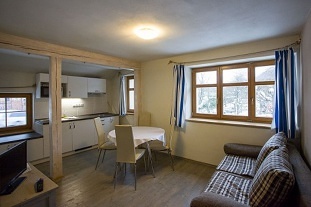 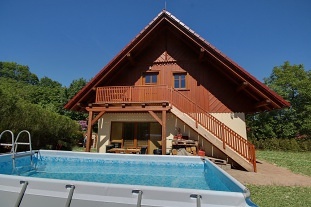 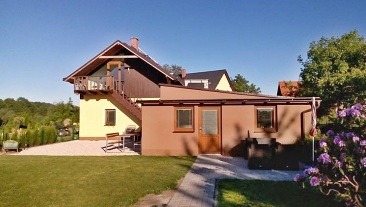 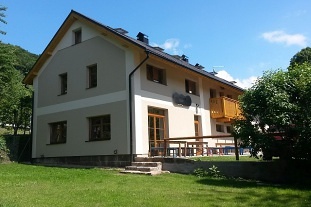 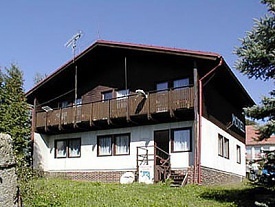 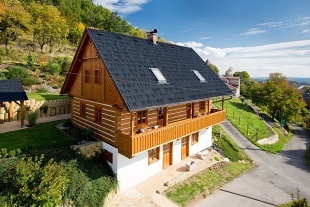 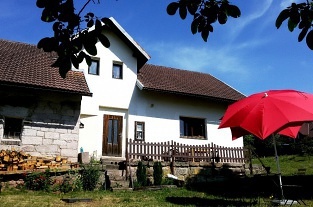 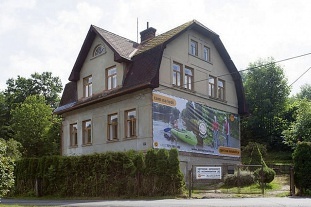 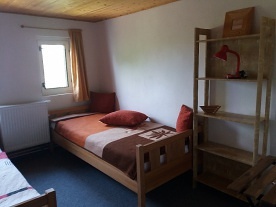 The advantageous location of the boarding house offers trips to all attractive locations of Bohemian Paradise - Hrubá Skála Chateau is a 20-minute walk away - without having to travel by car, either on foot or by bicycle. 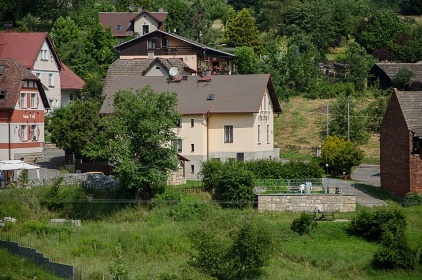 During the year, especially during the summer season, many interesting cultural events take place in the area. 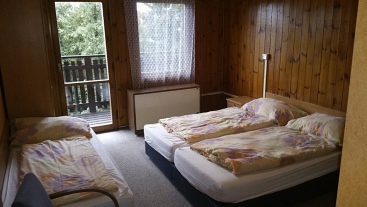 There are 5x double and 3x 3-bed rooms. All rooms have new beds with foam mattresses, quilts and pillows with microfiber. 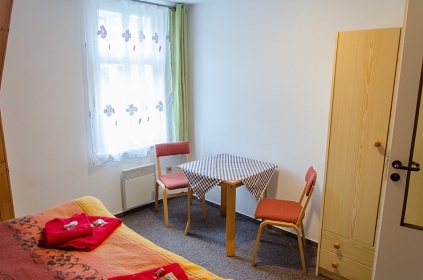 Each room has its own sanitary facilities and a corridor separating the room from the common areas, so the room is quiet, uninterrupted by the noise from the staircase and the hall. 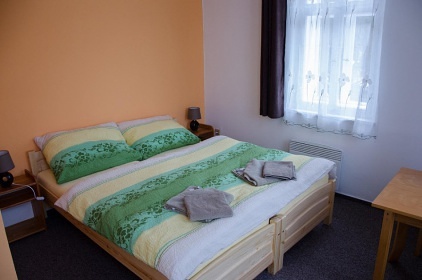 Double and triple rooms have double beds, beds can be moved in one room so they create two single beds. 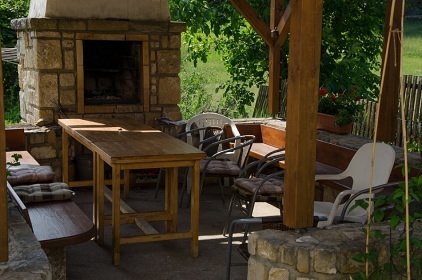 Wi-Fi is available throughout the guest house and garden. 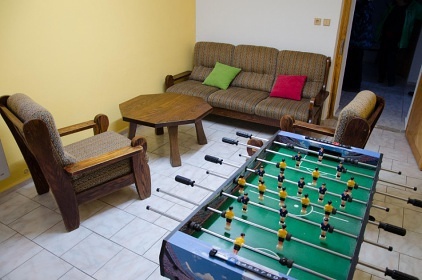 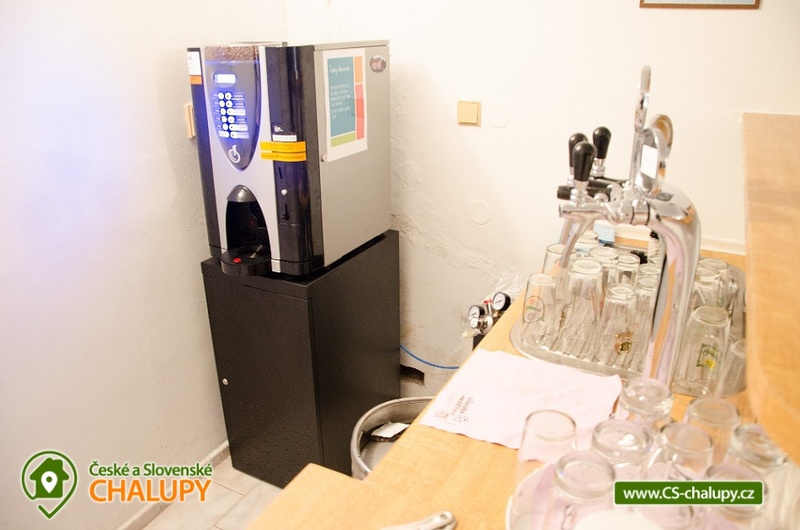 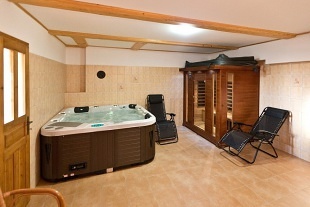 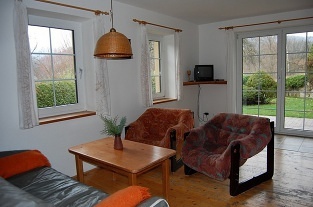 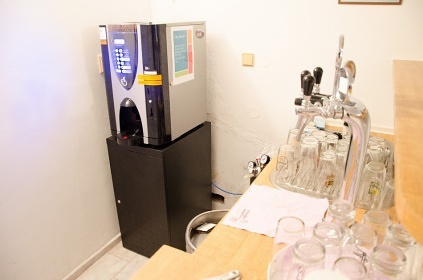 The guest house also has a common room with TV and football, a coffee machine and a bar with a drafting facility. 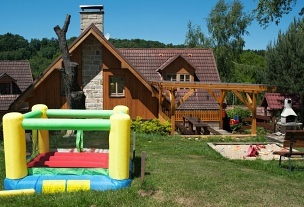 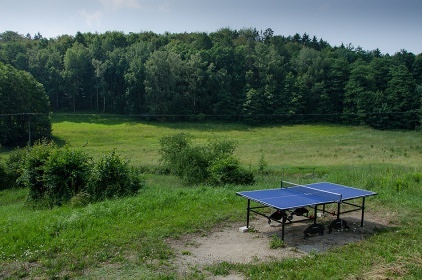 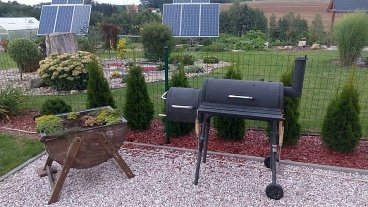 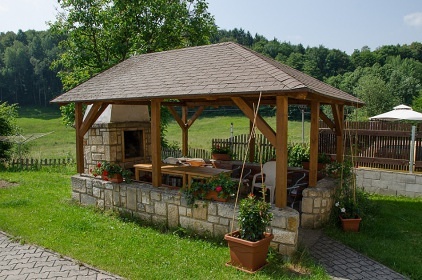 In the garden there is a gazebo with grill, ping pong table and swimming pool. 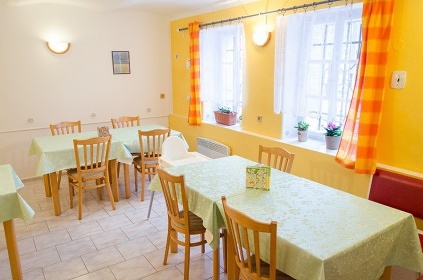 Meals are not provided in the guest house, there is a communal kitchen and a dining room, where each room has a cupboard with dishes. 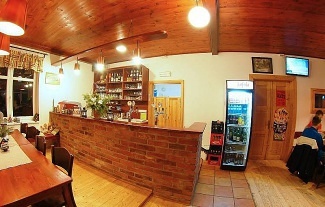 Approximately 100 meters from the guest house there is a grocery store. 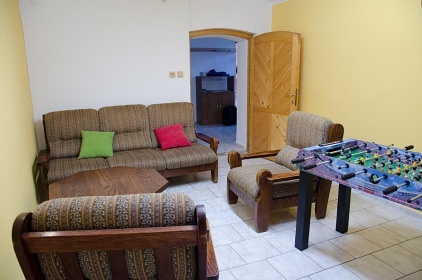 Meals can be arranged in a motor-bike located 2 km from the guest house. 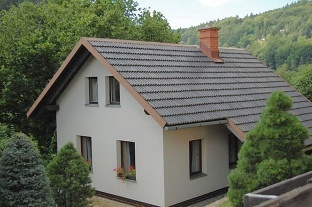 Parking is possible free of charge directly at the property on the grounds of the guesthouse, as well as a bicycle storage room in the lockable bike store. 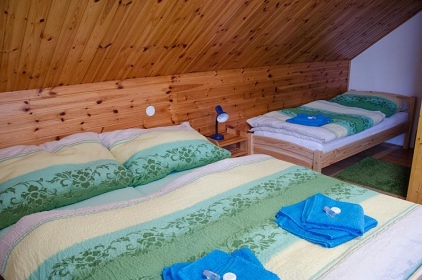 The pension is suitable for families with children as well as for individuals and couples, for pedestrians and cyclists. 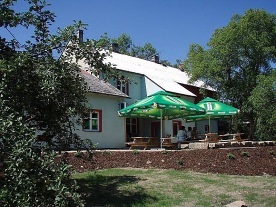 Sights nearby: Hrubá Skála, Trosky, Valdštejn, Sychrov, Kost, Humprecht, Hrubý Rohozec, Mnichovo Hradiště, Frýdštejn, Valečov and others. 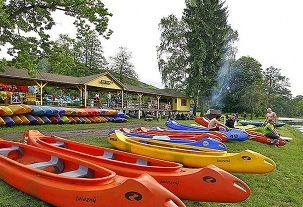 Natural attractions in the immediate surroundings: Hruboskalské Rock City, Prachov Rocks, Dry Rocks, Drábské světničky and Bozkovské Caves. 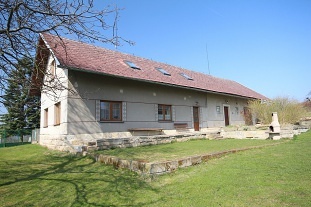 1.5 km from the property there are the Sedmihorky Spa with a very suitable pond for swimming, there is also a restaurant with first-class bowling. 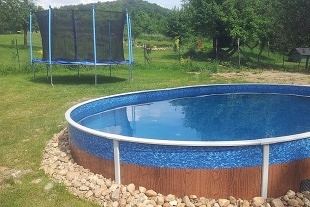 Additional information Děti do 10-ti let mají slevu 10%.